If you have a project in mind that requires quality porcelain or ceramic tile, come visit us at Alabama Custom Flooring in Athens, AL before you go anywhere else. We carry a huge selection of quality tile products, and we are certain that we can fill your needs, while staying within your budget. 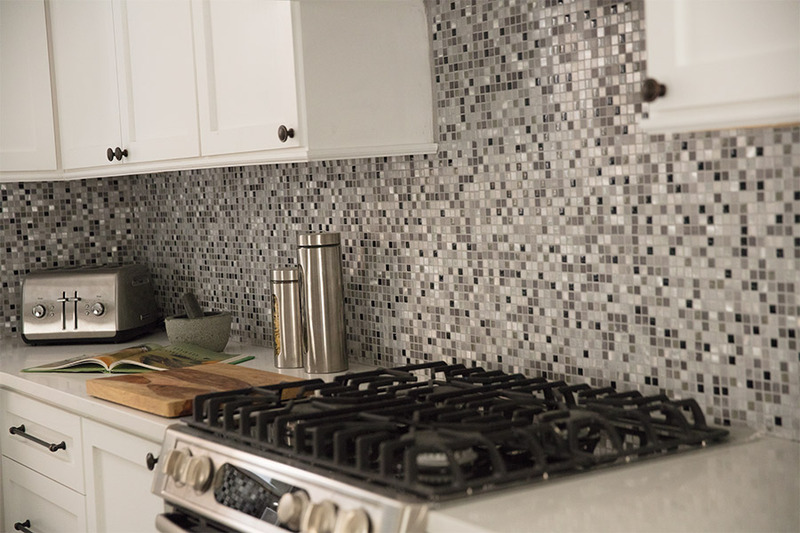 We know that when you go through the time and expense of any kind of tile project, you want the best materials; materials that look great, will last, and that are affordable. 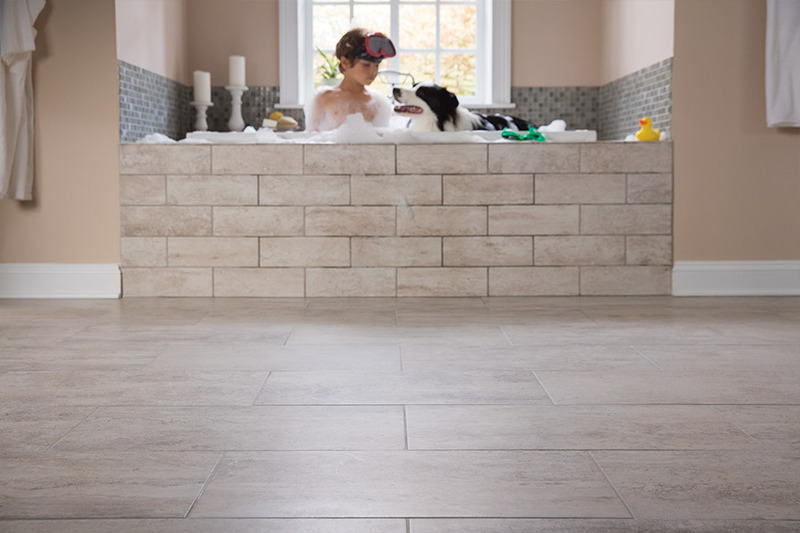 For all of these reasons, we only carry the best in tile. 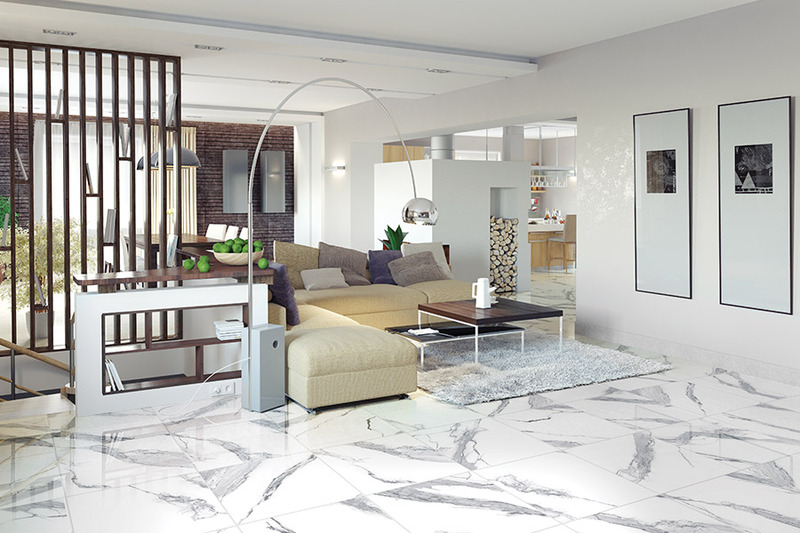 When you visit our Athens showroom, you will find tile products from companies such as: Daltile, American Olean, Marazzi, Megatrade, Esquire, Happy Floors, Topcu, Zumpano, Shaw, International Wholesale Tile, Cancos, Emser Tile, Stonepeak Ceramics, Schluter, Tesoro, JJ Haines, GIO, Maniscalco, B & F Ceramics, Ragno, Anatolia and Schluter Systems. 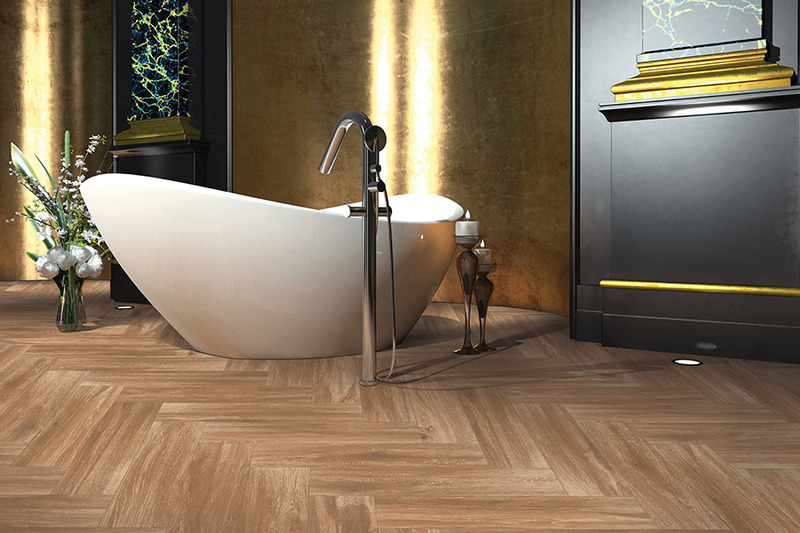 These are some of the most well-respected and trusted names in both porcelain and ceramic tiles. They each offer you spectacular options in a wide variety of sizes, shapes, colors, themes, and décor patterns. When you rely upon any of these companies for your new tile, you simply cannot go wrong. And, yes, we can certainly help you get that perfect tile for flooring as well. If you are not sure which type of tile will best suit your needs, our experts will be happy to share their knowledge with you. We want all of our customers to be thrilled with their buying experience and end results. We serve a large area that includes: Athens, Decatur, Madison, Huntsville, Hartselle, and Cullman. It is simply a fact, when you want high-quality tile for any type of project, indoors or out, a visit to Alabama Custom Flooring should be your first stop.